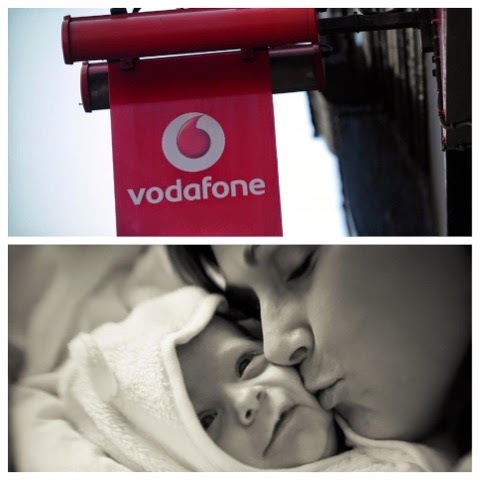 Vodafone has introduced a mandatory minimum maternity policy that requires all 30 of its globally operating companies to offer at least 16 weeks of fully paid leave to expectant mothers, even in countries like the US that have no paid leave requirements. The kicker? For the first six months after returning from leave, women who work at the multinational telecommunications company will receive full pay for 30-hour weeks. “Too many talented women leave working life because they face a difficult choice between either caring for a newborn baby or maintaining their careers,” said Vittorio Colao, the company’s chief executive.